A couple weeks ago, the Mo's younger brother, Paul got hitched. The couple chose to go the traditional route and had a Cambodian wedding celebration with multiple ceremonies throughout the day. My friends and I attended the 12th annual Taste of Cambridge, a fundraising event that supports local Cambridge non profits within the community. 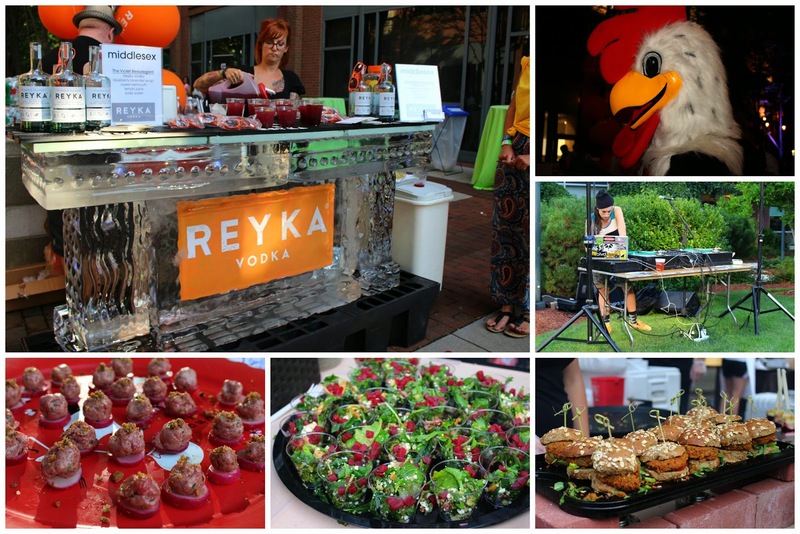 Over 100 restaurants within the area and vendors get together and provide samples and tastings of their food and beverages to sponsor the fundraiser as well as promote their business. Some of the beneficiaries include Cambridge Camping, Transition House, Paine Senior Services, Margaret Fuller House and the Institute for Health and Recovery. The General Admission ticket is $50.00 and includes entrance to the food tasting and (4) full glasses of beer and wine or specialty mixed drinks. The VIP ticket is $75.00 (We paid $ 65.00 through a corporate discount) and advertised to include a raw bar, grills and craft beer and craft punches served by celebrity bartenders. The Mo and I try to get to Brown's Lobster Pound at least once a year. 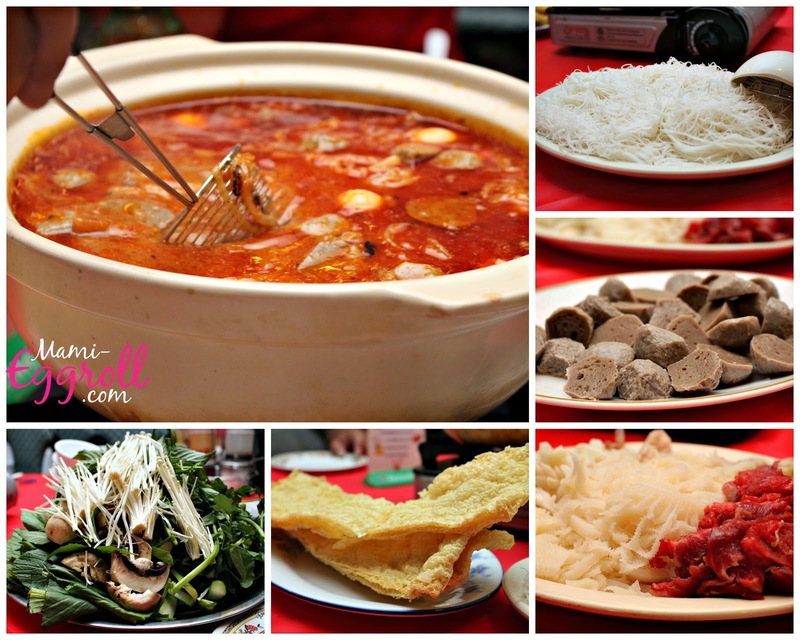 The food is consistent and always taste fresh and good. I hate eating fried food that tastes like its been cooked in oil that's 3 weeks old! If we are leaving the beach on a late Saturday afternoon in the summer, chances are the wait is significantly long! 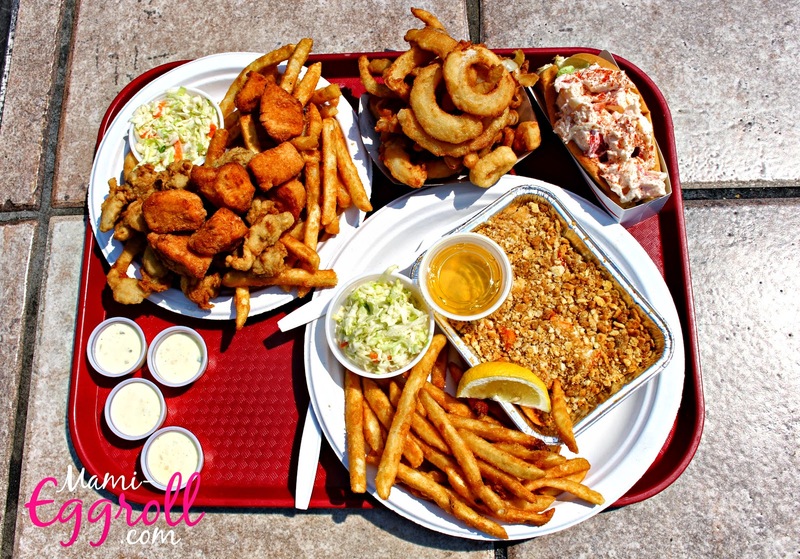 The New England favorite serves up seafood along with other summer time staples, hot and fresh off the grill. Red Rose Restaurant in Pailin Plaza is one of the original Cambodian restaurants that is still open for business unlike other former restaurants that opened in the early 90's including Khemara Restaurant on Westfood Street and Mekong on Broadway Street. 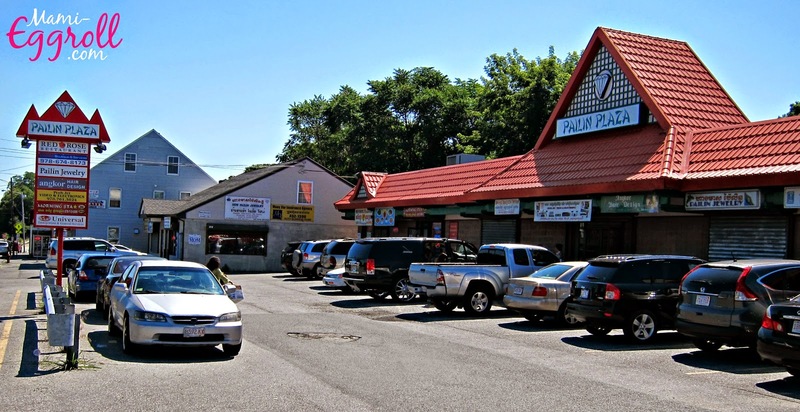 The restaurant is probably the most popular Cambodian restaurant among the older Cambodian community within Lowell as well as out of state Khmer people. Every time I meet another Cambodian person out of Lowell, Red Rose usually comes up in conversation. "The last time I went to Lowell, we ate Ka tiev at Red Rose." It was also the "Go To" restaurant for my sister and out of state relatives for a hangover meal the morning after my wedding. Coincidentally, they also bumped into our other friends from the wedding. Amsi and I go way back... like 20 years back when I was in the 4th grade and we've become close throughout the years. 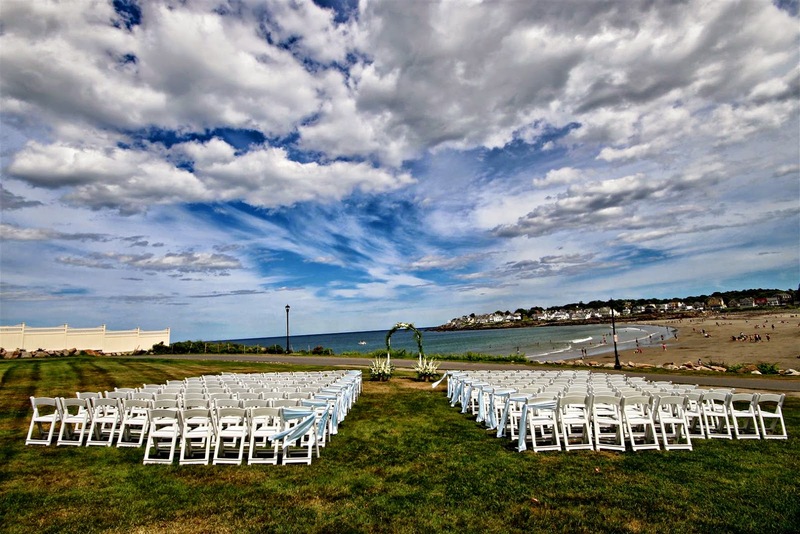 I couldn't be more excited to share in her and Tim's wedding celebration at the Union Bluff Hotel & Meeting House in York, Maine.